Optima Toric cheap lenses, manufactured by Bausch & Lomb, quality guarantee. They are approved for one year of wear, with daily use. The Optima Toric has a medium-low water content of 45%, which means that it maintains its hydration if it demands too much from the eye, in order not to have the sensation of dry eye. Balanced prism lenses, made of patented material by Toric Generation, lathe with cutting technology and designed for use in the correction of astigmatism, making the lens remain stable, minimizing the rotation, thus avoiding the sensation of patient blurring.This data is very important in high astigmatism, if the lens moves in excess and does not maintain stability to correct the astigmatism in its necessary axis, the user will see blur whenever it blinks, therefore the vision would not be clear. Created with a rounded bevel design, the Optima Toric lens offers excellent comfort, minimizing lens-eyelid friction. 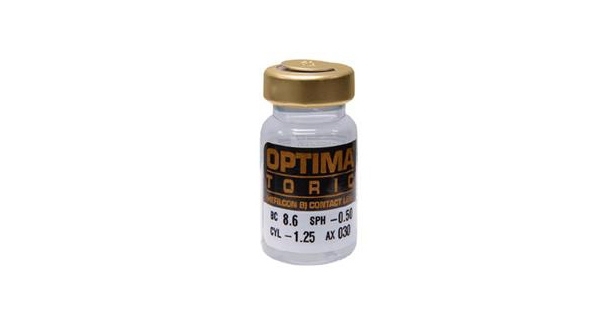 Optimum toric corrects astigmatisms up to -4.25 diopters in steps of 0.50, opening a range of adaptation possibilities to many patients who can not use contact lenses online, because they have astigmatisms superior to those of standard manufacturing. It has three radii of curvature, adaptable to a large number of eyes. Daily maintenance should be carried out with a single solution or peroxide, helped by monthly enzymatic cleaning to eliminate deposits of proteins released by the tear. Its presentation is in vials of 1 annual lens. • Price: they are cheaper than the monthly lenses, since they are used for a full year (unless they suffer a deterioration or the professional advises for a modification of graduation that affects the user's vision). 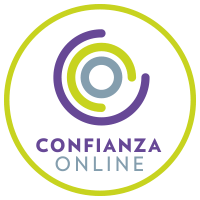 • Comfort: you forget that you have to change them frequently, the replacement is more flexible, when the patient has an 11-month use, you must request new ones. • Graduation: these contact lenses correct high graduations in astigmatism, although to this day, they are also achieved with monthly contact lenses. What are the disadvantages of the annual contact lenses compared to the monthly lenses? • The passage of oxygen to the eye is more reduced, with Optimum we have a DK / t of 10, while Biofinity (monthly silicon hydrogel lens), the transmission to the cornea is 160 DK / t.
• With the monthly lenses, new lens is released every 30 days. This fact is very healthy for the eye because there is less risk of infections and allergic reactions than with the annual replacement. • In case a lens breaks or loses we can take another similar one monthly, with optimal we would have to ask for the manufacture of a new one, with the waiting time that this implies. • Cleaning in annual contact lenses should be more specific, if not done correctly we can have serious eye problems. 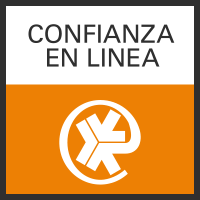 In Prodevisión you can buy cheap Optima Toric contact lenses quickly and with secure payment.